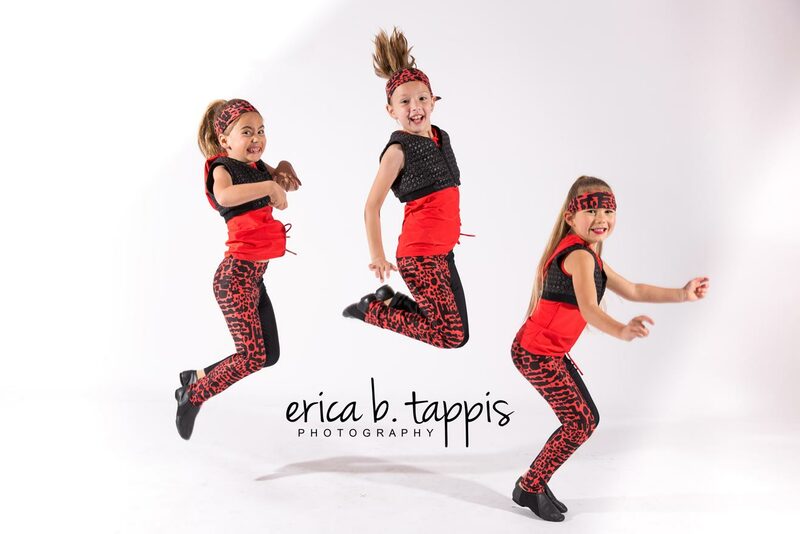 Tap- Are you ready to expand your dance repertoire and try something new? 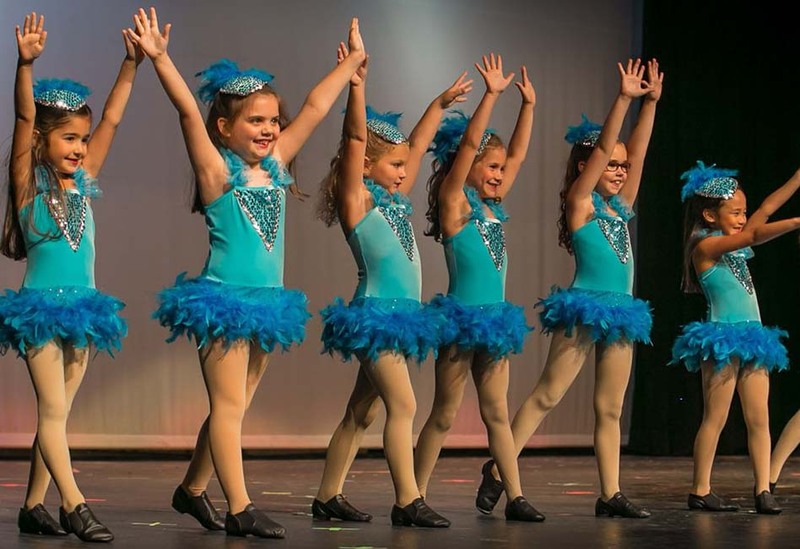 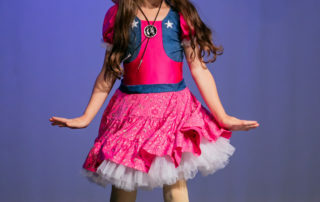 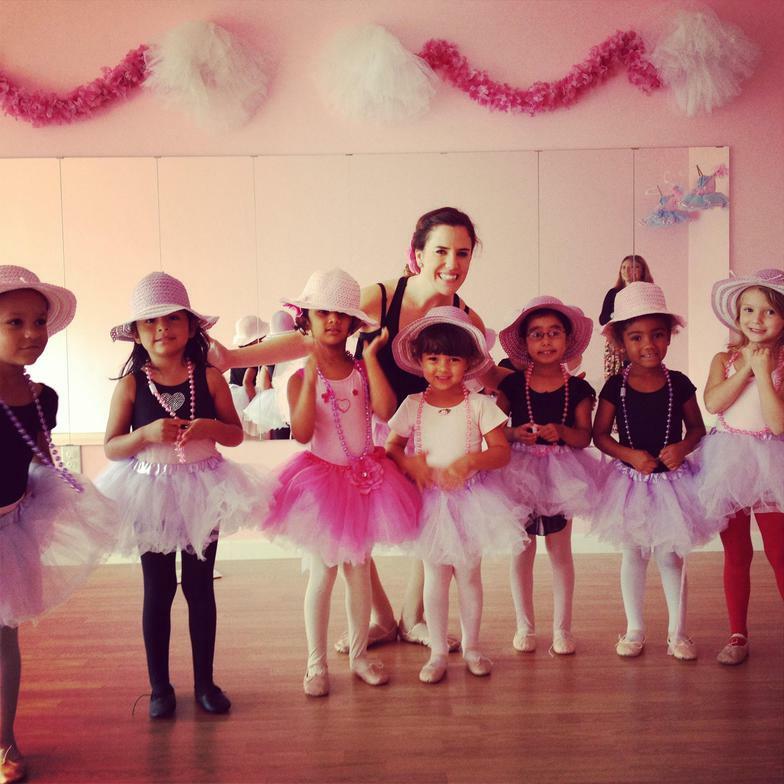 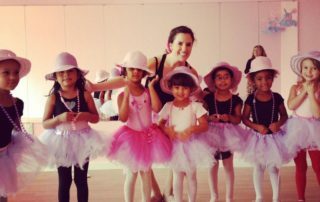 Join us for a fun and upbeat Tap class at Bella Ballet! 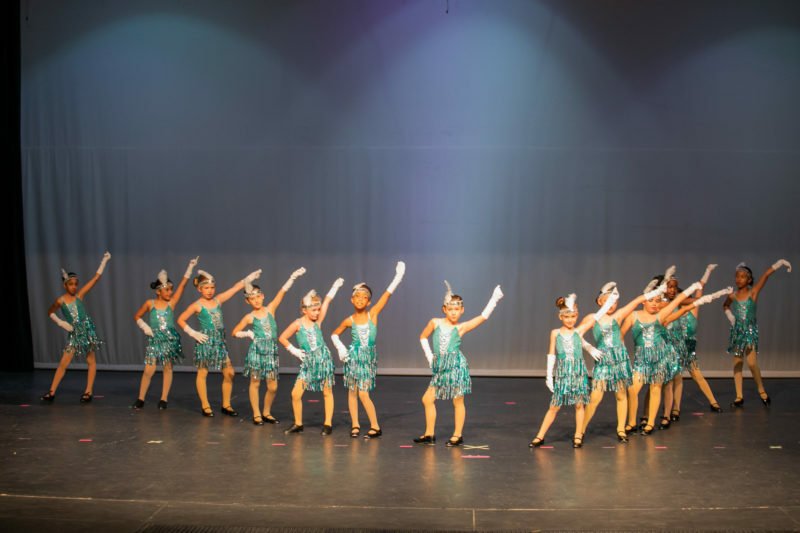 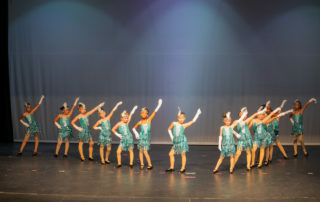 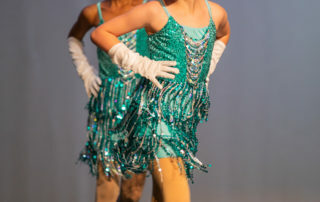 We combine the classic, broadway style tap with modern, rhythm tap, giving our students variety in their Tap technique. 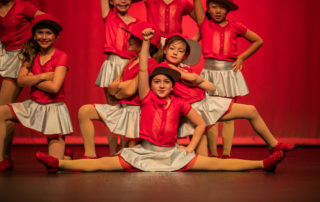 We begin the year focusing on more simple technique, and build up to complex steps that can be achieved with a little practice and hard work! 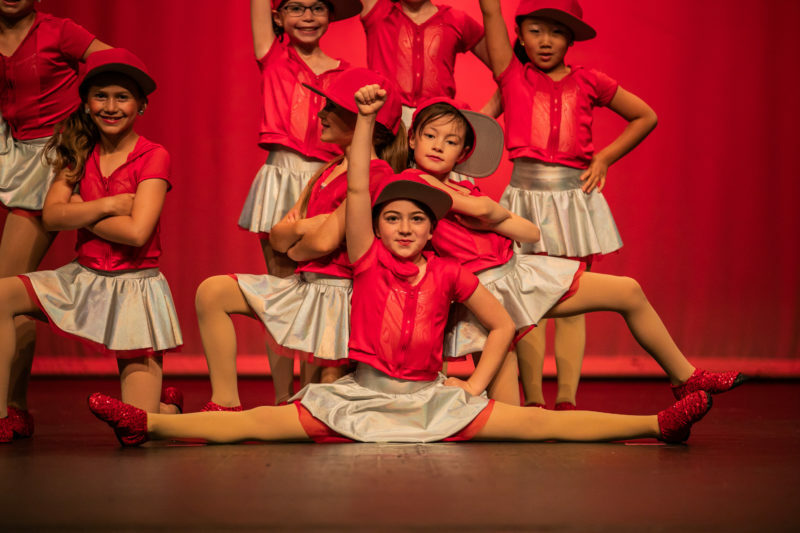 Each class will consist of a thorough warm up, essential one on one time with each dancer, and a short routine to prepare our students to pick up choreography rather quickly. 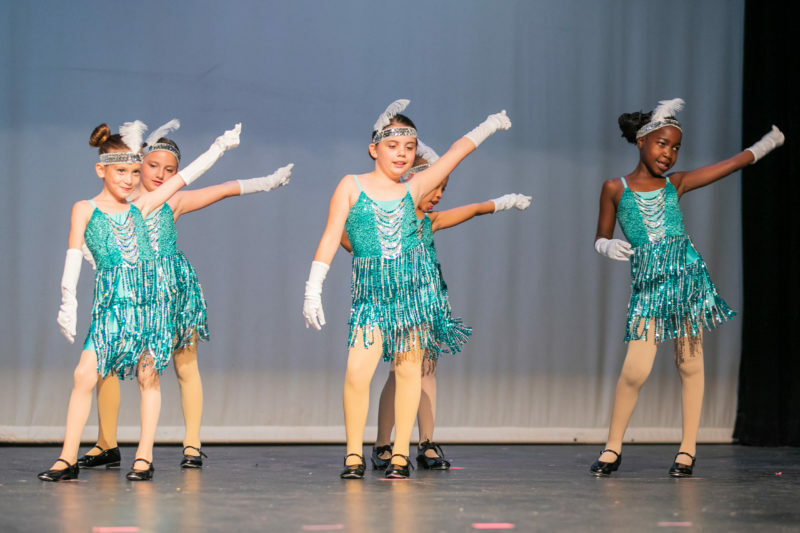 Our students will learn to understand the rhythm of music, and complement that rhythm with the sound they make with their own shoes. 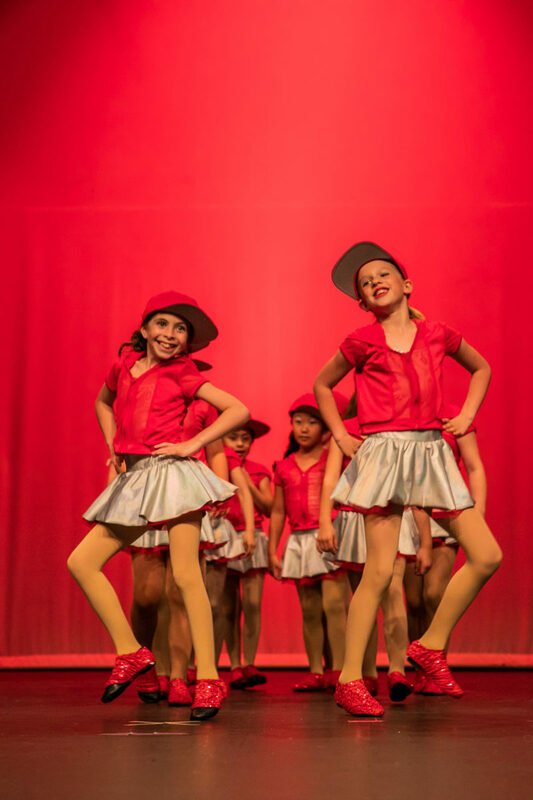 Get your tap shoes on, and get ready to learn something new and have fun! Get ready to move, shake, and jump to the beat of the music in a Hip Hop class at Bella Ballet! 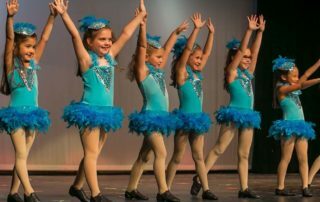 This fun and exciting class will give our students the opportunity to express themselves through the freedom of dance and discover their own unique style of movement. 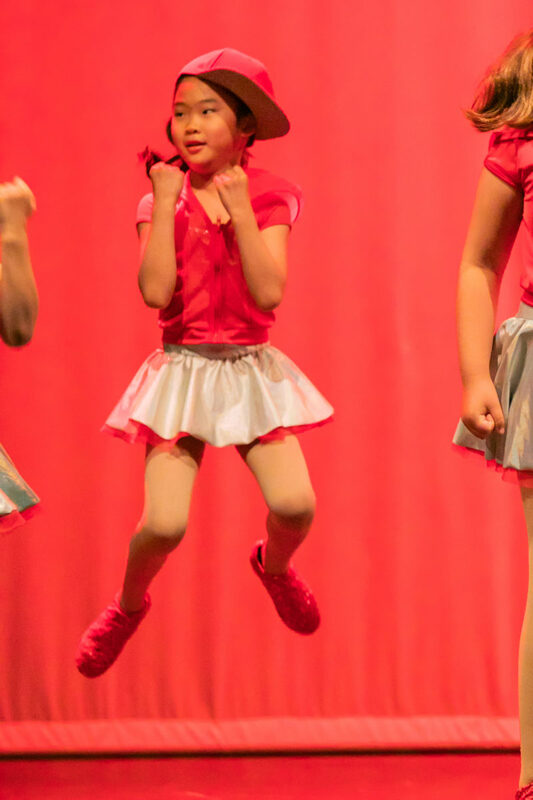 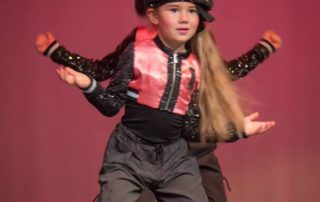 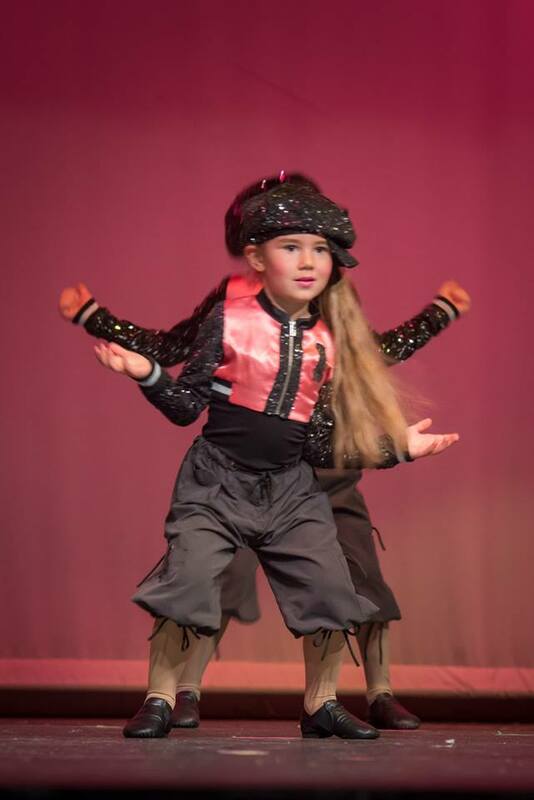 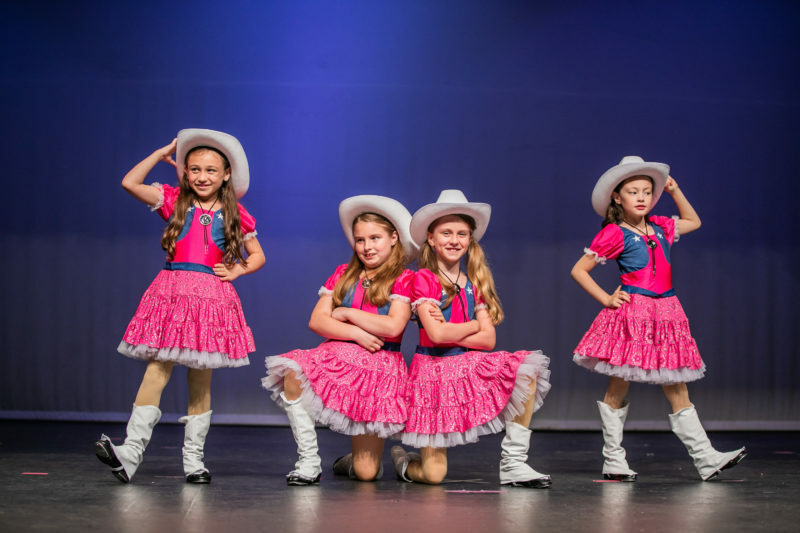 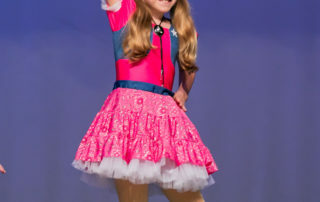 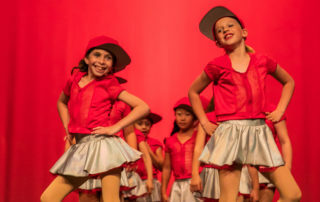 Not only will we focus on technique, but our dancers will also learn to understand the meaning of rhythm and tone of the music and how to showcase that through dance. 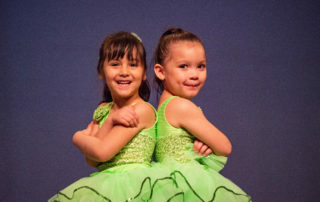 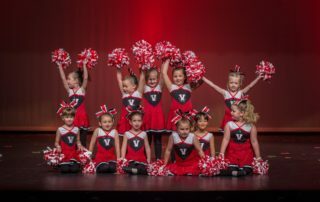 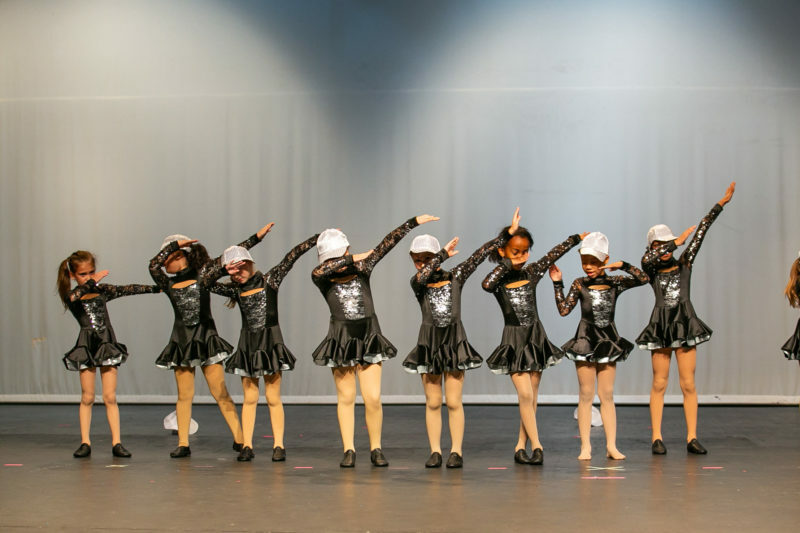 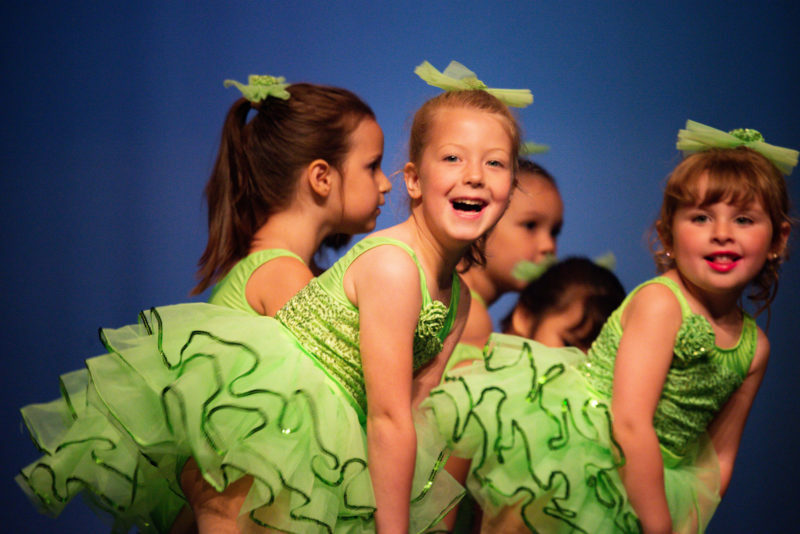 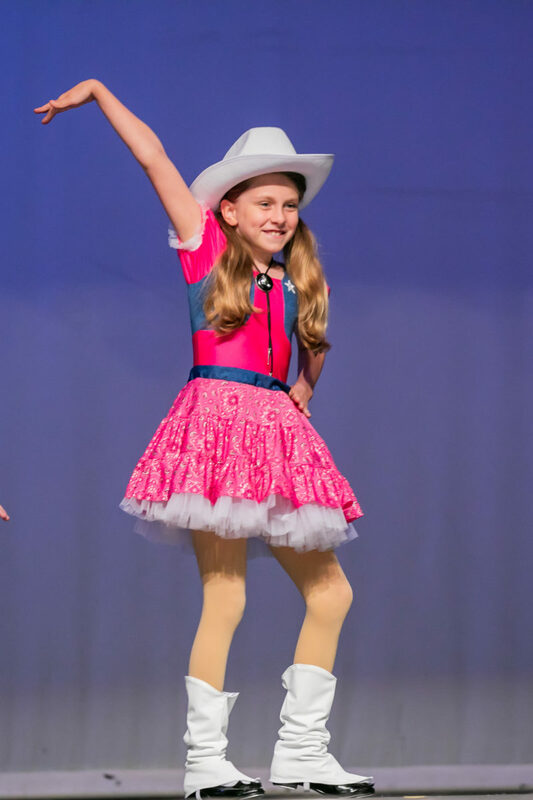 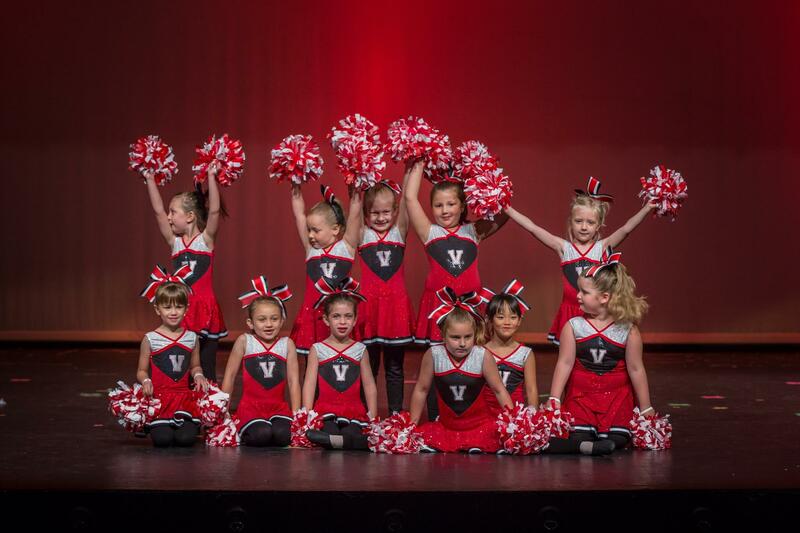 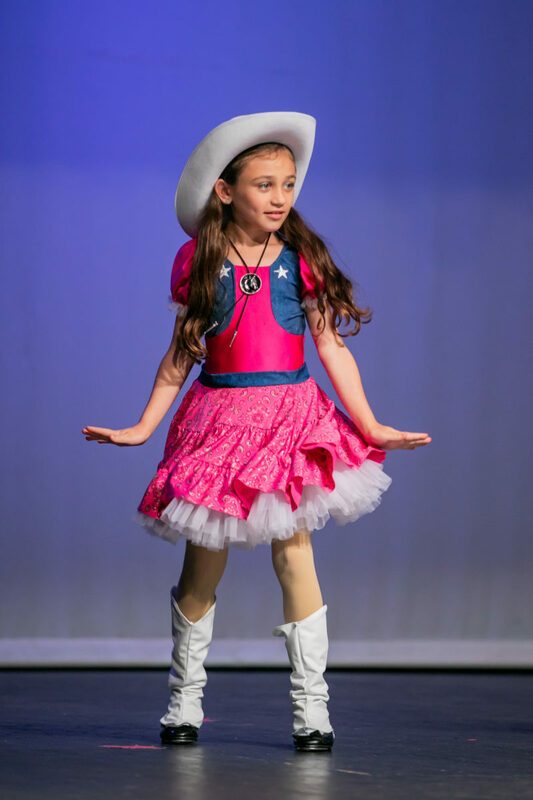 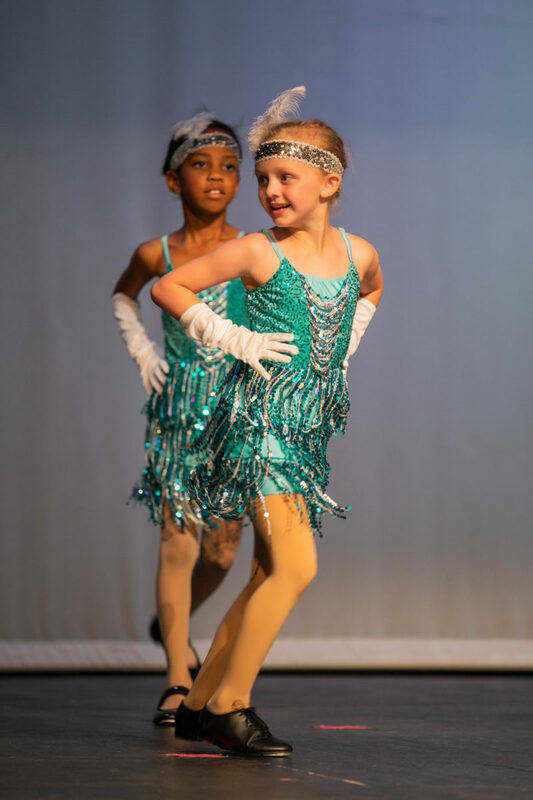 Your child will love dancing to their favorite songs and learning some of their favorite Hip Hop moves, all while boosting their confidence and having fun!